Ozobot is a fun programming robot for kids 6+. It features three different program styles: color, block coding and line coding. Each style can be accessed as the kids progress through the achievement levels in the Ozobot Evo app. Kids can even communicate with other kids through their program and send custom emojis, called “Zojis,” that the Evos can act out when received. All you need to start are colored markers (black, red, blue, and green) and the Ozobot Evo app. 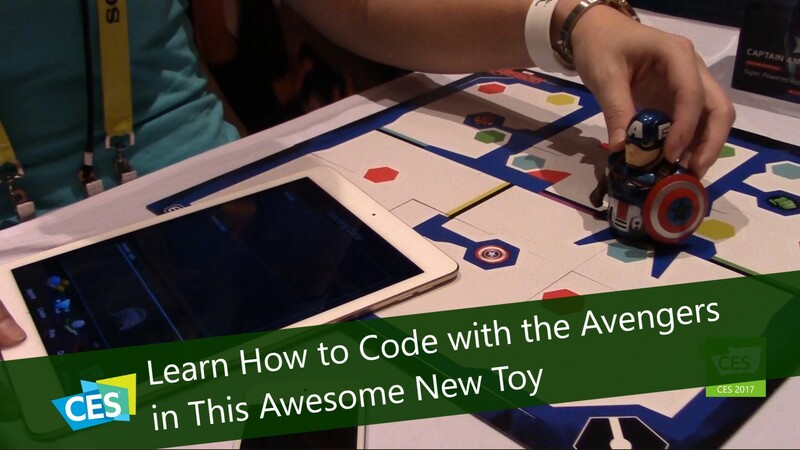 Kids can learn to program at their own speed and control the Evo. They come in a variety of colors and characters, including Marvel’s Avengers. Charging the Evo takes about 20 minutes over USB and runs for approximately 60 minutes. The app is available on Google Play and the App Store. Evos are available now at Amazon, Target, and their online store starting at $99 for just an Evo, $129 for an Avo and a skin, and for just a skin is $29. If there is one toy that is fundamental to a child’s early development, it would be the building block. LightUp has found a perfect way to help direct that type of play into a love for technical learning with their building kits. 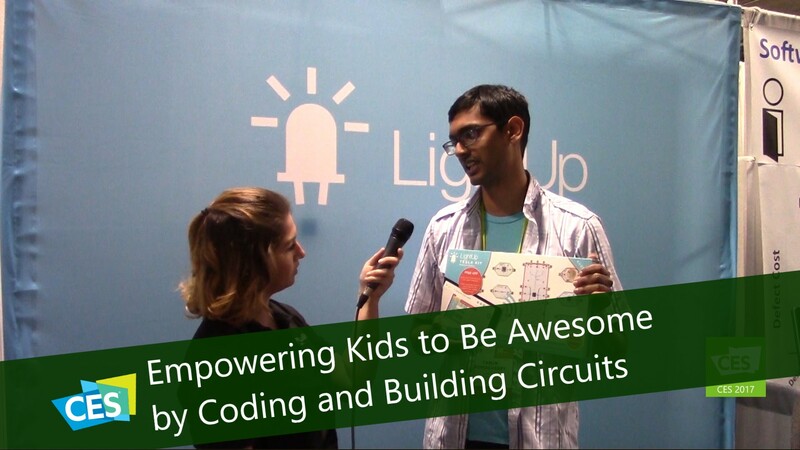 LightUp makes products to help kids learn science and engineering. And one of their main goals is to teach them that learning from their mistakes is just as crucial as the content itself and that is what is really at the core of being a scientist. They offer kits of circuit blocks that teach kids how to build circuits and also to program. The blocks click together magnetically with each one designed for a specific purpose. There’s a battery block and other pieces that enable kids to build things like an alarm, thermometer and even a music box. Through trial and error, the kids are able to try different configurations and learn how to make current flow and also how voltage works. There is also an app that uses the camera on your tablet to tutor them through the process. So rather than just giving them the pieces and a step by step list of instructions, the kids actually learn the science behind it through experimentation. Future kits are in development that will provide more projects and games and include magnetism and physics in the mix. Sign up for their mailing list to find out when new kits become available. The Edison Kit is available for $48.95 and the Tesla Kit is available for $85.34. 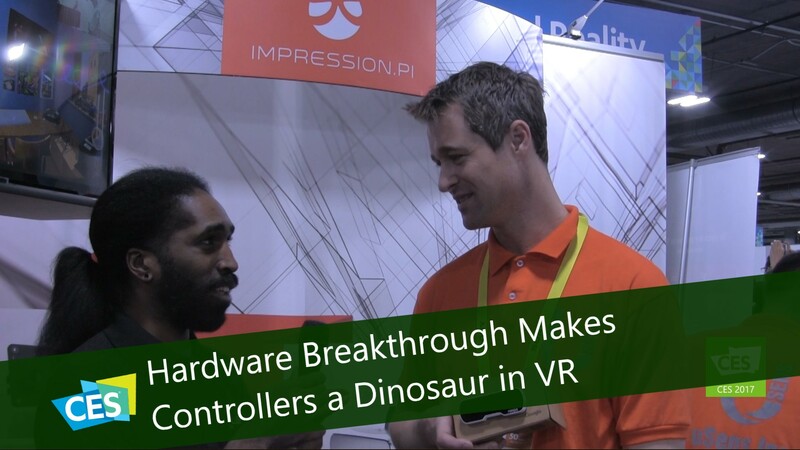 Interview by Daniele Mendez of The New Product Launchpad for the Tech Podcast Network. Little ones are spending more and more time in front of monitors these days. In an effort to not only get them out exploring but also learning about the universe in which they are a part, Another Circus is developing an interactive smart toy named Neil the Little Explorer. 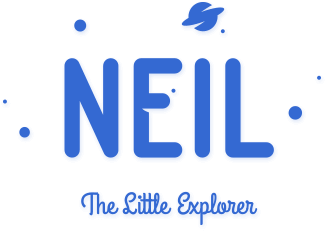 Neil is for children between the ages of 3 to 8 and is designed to teach through play and direct interaction. He does this by playing music and sound wiki’s that impart knowledge about the world. Neil will also suggest various activities like going for a walk to keep your kids engaged and away from screens for as long as possible. There are five buttons on Neil’s chest to keep the kids engaged and the “like” button helps him grow with your child’s interests. Parents are able to stay up to date on the topics that the kids are most excited about and they can even insert content of their own. And you don’t need to worry about the kids outgrowing him too soon because Neil is able to grow with your child with specific content for ages 3-5 and upgraded content and more grown up voice for kids 6-8. Neil comes with a little planet that acts as his docking station, charger and router. If the kids haven’t played with him in a while, he will levitate and/or play music to get their attention. It’s like having a little superhero toy of their very own. Neil the Little Explorer is still in the prototype stage. The developers are currently securing funding and hope to bring him to the market in about a year. Kids love finding new interactive toys, especially when they are combined with an app. When these new toys allow them to take their creativity to the next level and even jumpstart them into the world of STEM without them even realizing it, you know you have found something very special. Plezmo is a platform of building blocks that are full of electronics and logic, designed for kids ages 9 and up. The kids are able to design their own creations and even build onto existing toys while including technology and coding in the mix. These building blocks provide so many amazing project opportunities in areas such as art, music, science, robotics, and more. Kids can create an alarm system for a dollhouse, invent their own games, build wearable tech, and so much more. They are compatible with existing toys and building sets, or can be used with standalone accessories. 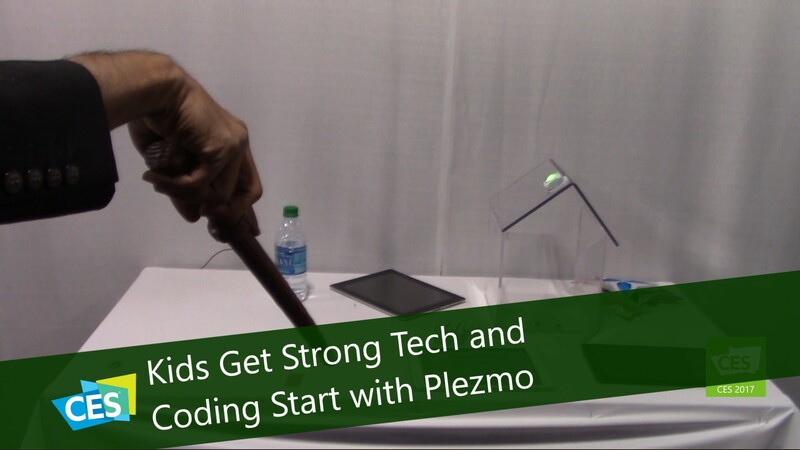 Plezmo elements work with LEGO Mindstorms, LEGO Wedo, Sphero and more all in one program! Each element is wirelessly programmable, using an app on your tablet, with a very easy to use drag and drop Visual Programming interface which allows both simple and more complex logic to be programmed. The app even has a built in simulator that allows the programmer to test the various programs right on the screen for completeness and accuracy prior to using the elements themselves. There are currently 11 different sensors and actuators available, along with 6 separate accessories with more currently in development. They are currently on Kickstarter with a few different kits available starting at $109. Check out their Kickstarter campaign for more details. HumaX Technology has produced a new friend for kids 5-10 years old: Arimoto. He is an alien friend robot who takes friends in the real life and makes them online friends. You touch the two robots together and they exchange information. He is able to speak to you in different languages and can store an unlimited number of friends. You can play games on it and watch cartoons. You are able to take videos and find someone on a map. It will be available in the US in June and can be purchased on Amazon. The price point is uncertain but thought to be around $200. 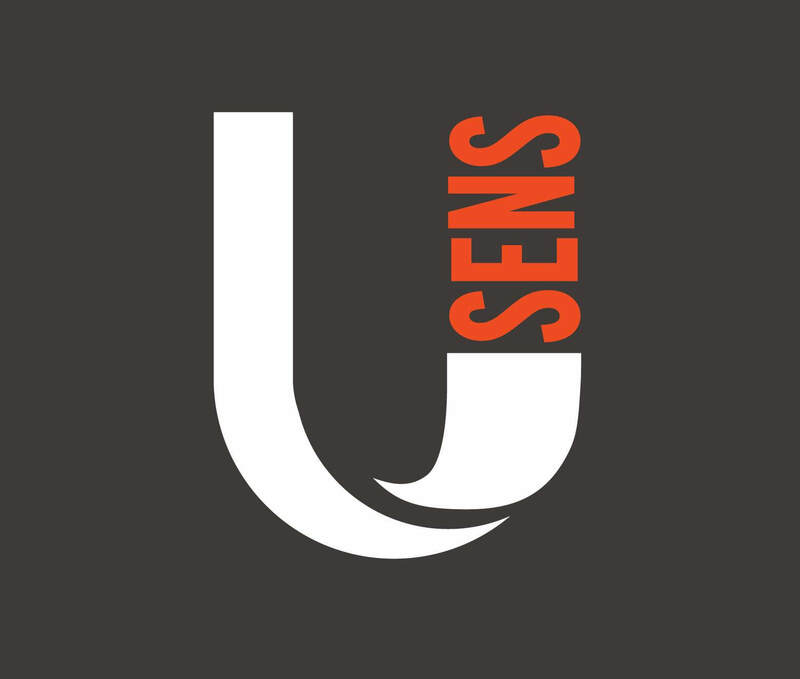 If virtual reality wasn’t already futuristic enough, along comes uSens, a piece of virtual reality hardware that makes it possible to have interaction with your hands, something that wasn’t available before now. It is meant mostly to be used socially rather than for gaming. The tracking device has 2 infrared cameras and 3 LEDs and uses advanced algorithms to determine the position of your hands in 3D space. This simple approach makes it inexpensive and accurate, a big draw for many consumers. It is very easily installed for headphones and sensors are embedded rather than added-on for accuracy. This makes hand tracking and room tracking a thing very close to reality. This product is mainly made for developers of headsets at a cost of $100. and will be available in a few weeks. HandScape claim to be “Reinventing touch” and honestly, it’s not far from the truth. Their HandyCase puts a touch-sensitive panel on the back of a smartphone or tablet which lets the user work the device without fingers obscuring the display. LG has put buttons on the back of smartphones before but HandScape take it to the next level. Todd and Marlo see the possibilities with Tong Luo, founder and CEO. Originally a Kickstarter project, the HandyCases for iPhone and iPad incorporate a touch-sensitive digitiser into a shell case. With multipoint capability, the touches, swipes and taps are transmitted via Bluetooth to the device which then reacts as if it had been tapped on the front display. This is genius. Imagine holding your smartphone in your hand and being able to scroll through your contact list by stroking the back of the phone with with one finger, and then double tapping to dial the number. Fantastic! Cases are currently available for select Apple products with prices up to about US$150. It’s not 100% clear from the website what works now and what requires developer support so if you are thinking of buying you might want to confirm to avoid disappointment. 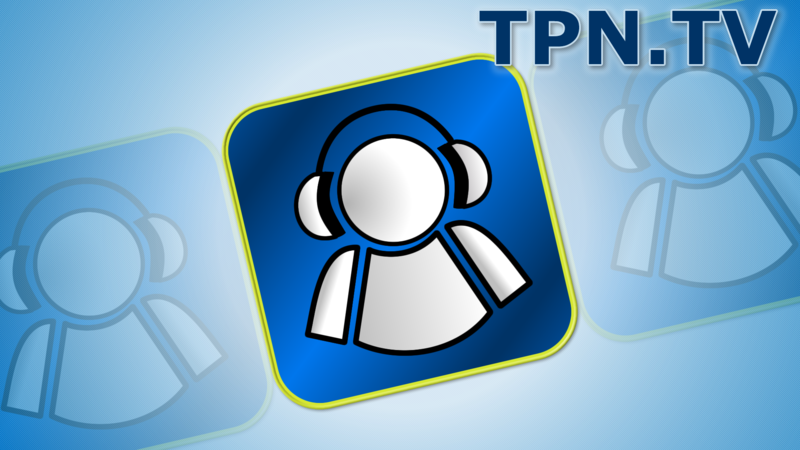 The TPN Team present their 2016 TPN Picks to 10 companies that we felt had the best new products at CES 2016. Off the 1000’s of companies booths we walked by these 10 where tops by our team. Todd Cochrane of Geek News Central gets our CES channels fired up with a primer of what is to come in the coverage department from the 20 team members of the Tech Podcast Network who start preparing to head to Vegas in a couple of days. Robots are something we all know and love, regardless of age or experience with technology. They’re just one of those things that you want to play with and learn more about.  Luckily, Meccano is looking to make all of that possible by introducing a robotic friend that can be fully programmed to do a variety of things through a multitude of input methods. For those familiar with the Erector Sets of the past, you may have already been familiar with Meccano, just under a different name. But now, Meccano will be bringing its name, along with its flagship product the Meccanoid, to stores across the world, beginning in August of 2015. The Meccanoid stands four feet tall and comes in a simple-to-build kit. Once built, you can use different ways to tell the companion what to do. The easiest is the “mirror” method, where you press the record button on the robot and move its limbs around. Upon pressing the play button, the robot will do what you made it do, along with playing back any audio it recorded along the way. You can also program it via a smartphone that you connect to the Meccanoid via Bluetooth, or with a computer connected with USB. There’s even the possibility of hooking up a Kinect or similar device, and having the robot follow your every move using tracking, which is really cool. The Meccanoid can be built into a bunch of different forms, from a normal robot friend to an automated trash retriever, to anything else you can think of. With the ability to fully code the bot, the combinations of forms and functions are practically endless. 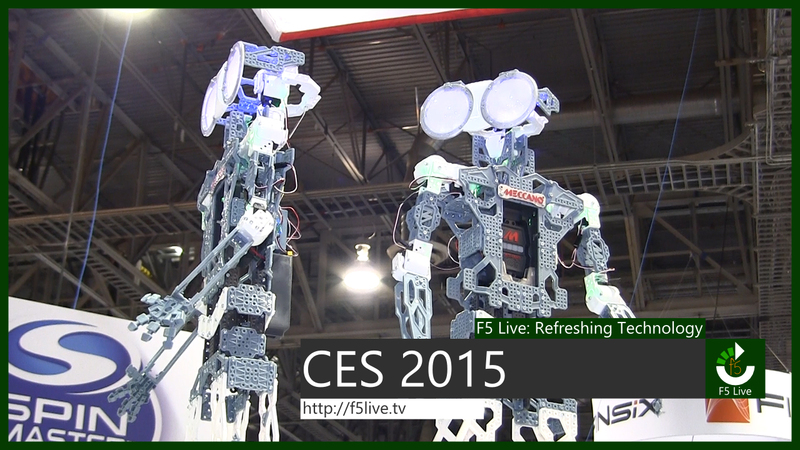 Meccano also won the Last Gadget Standing event at CES 2015 with its Meccanoid product. Interview by Nicholas DiMeo of F5 Live: Refreshing Technology for the Tech Podcast Network.